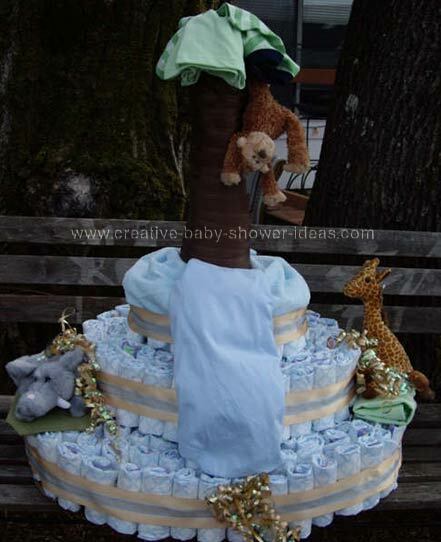 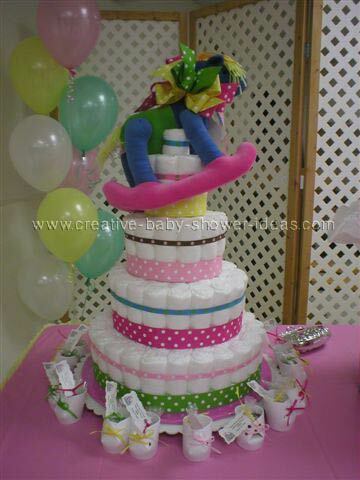 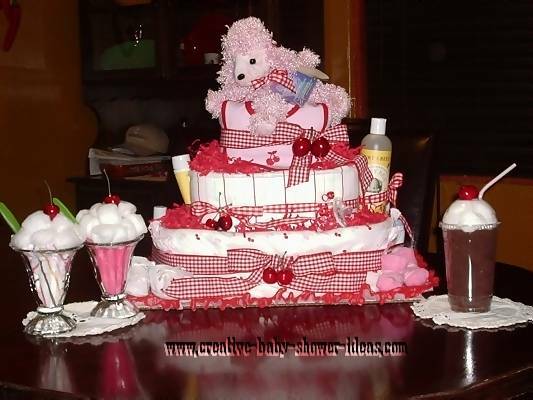 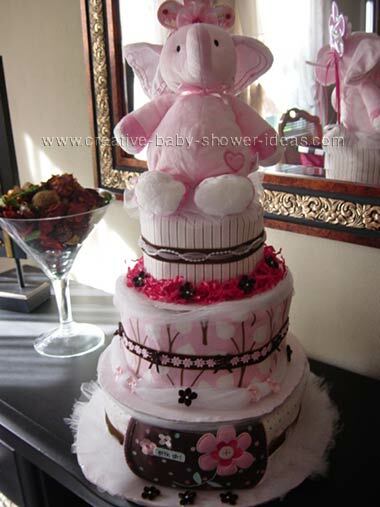 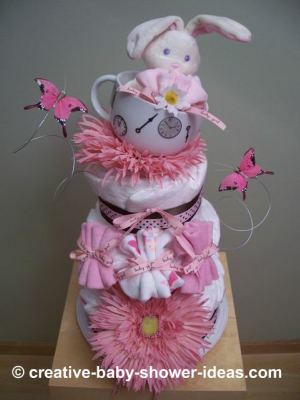 Huge Photo Gallery Of Diaper Cakes - The Web's Largest! 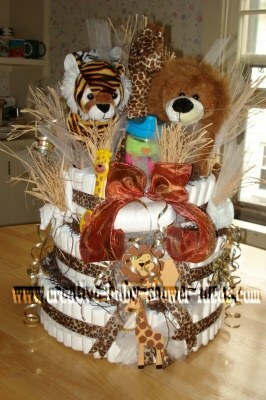 Welcome to our animal themed cake section of the website! 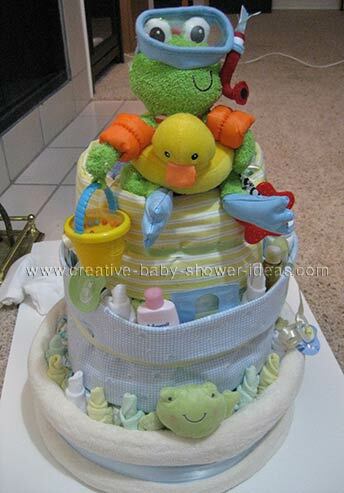 All of these creative baby shower cakes have been shared with us by our website readers. 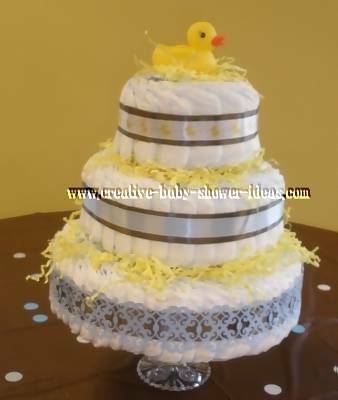 Take a look at all of the wonderful ideas and instructions on the site. 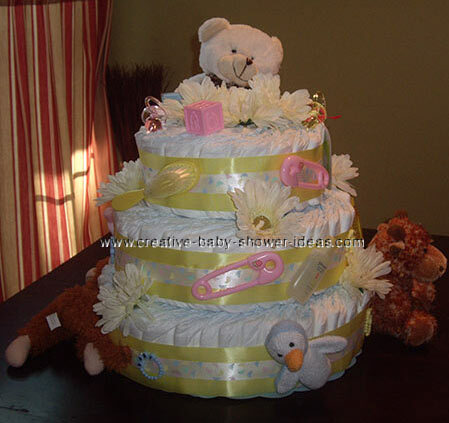 If you feel inspired to create a fabulous cake and would like to share your ideas, tips and techniques with us you can share your diaper cake photos with us here.